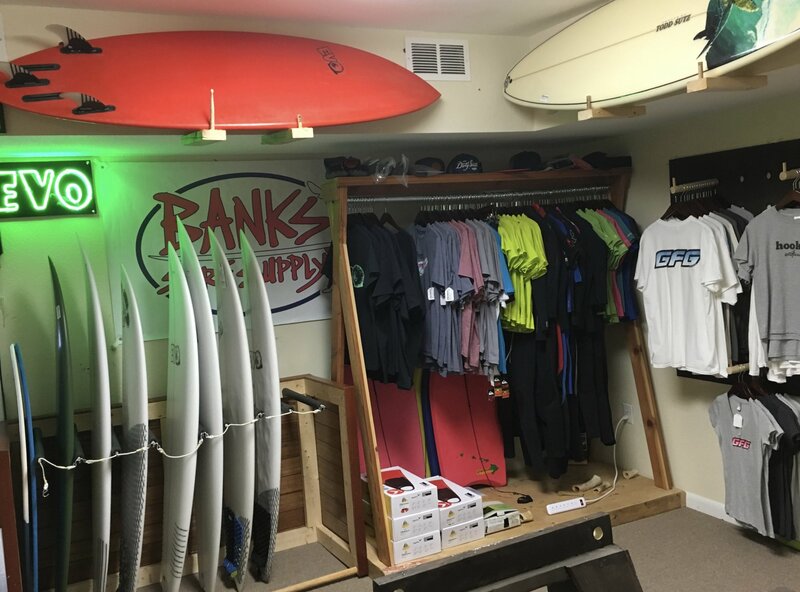 We value our customers opinions, you asked for more space in the surfboard room and we delivered. 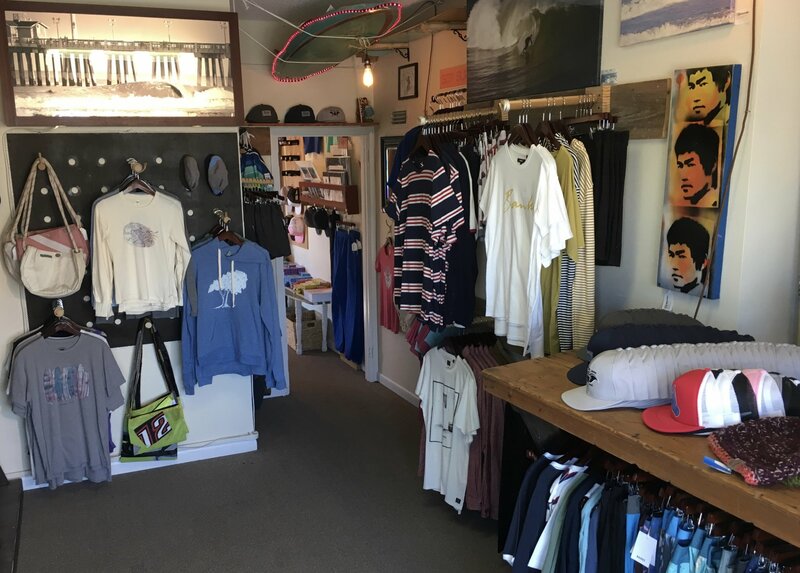 By swapping our boardroom and clothing room we were able to keep our unique in-store vibe while giving you the space needed to compare surfboards while making that crucial decision. 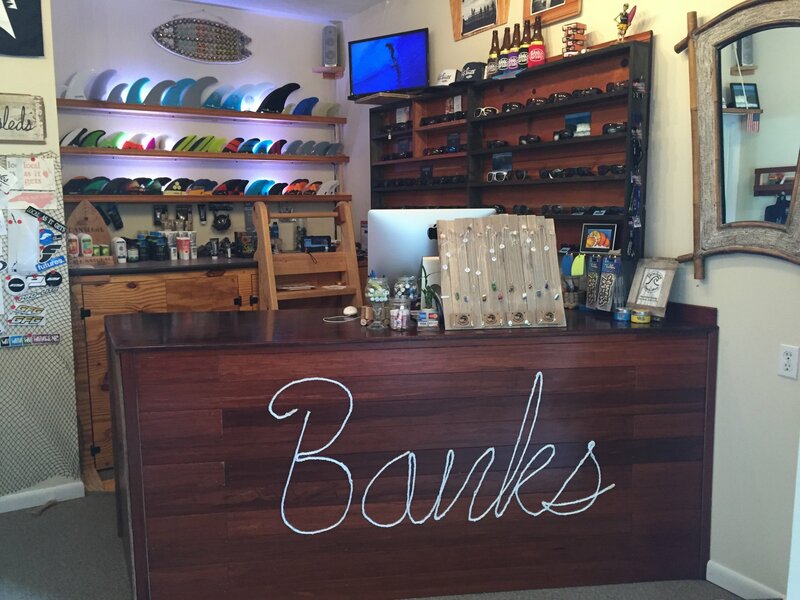 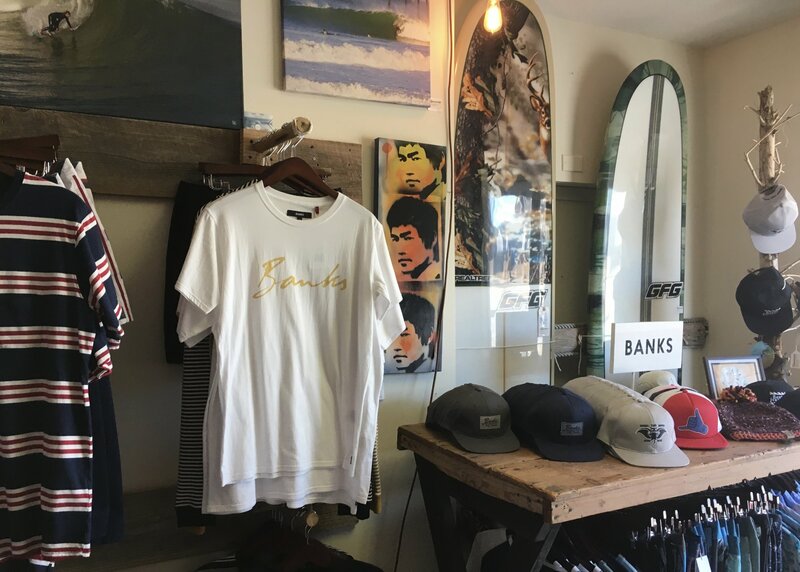 You'll still find that cozy feeling as you move from room to room shopping our selection of local brands, artwork and all of the surf essentials that make up Banks Surf Supply. 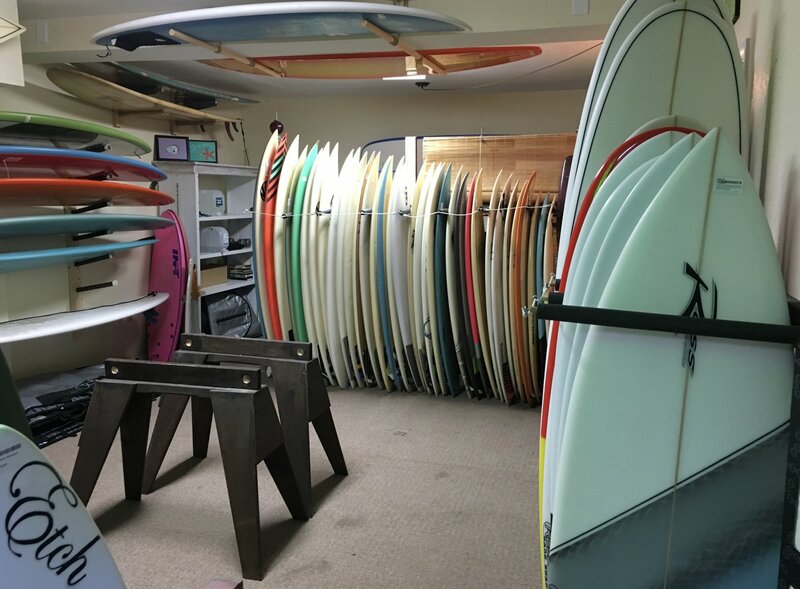 In the boardroom, we now have plenty of open floor space for you to compare your next shredsticks side by side. 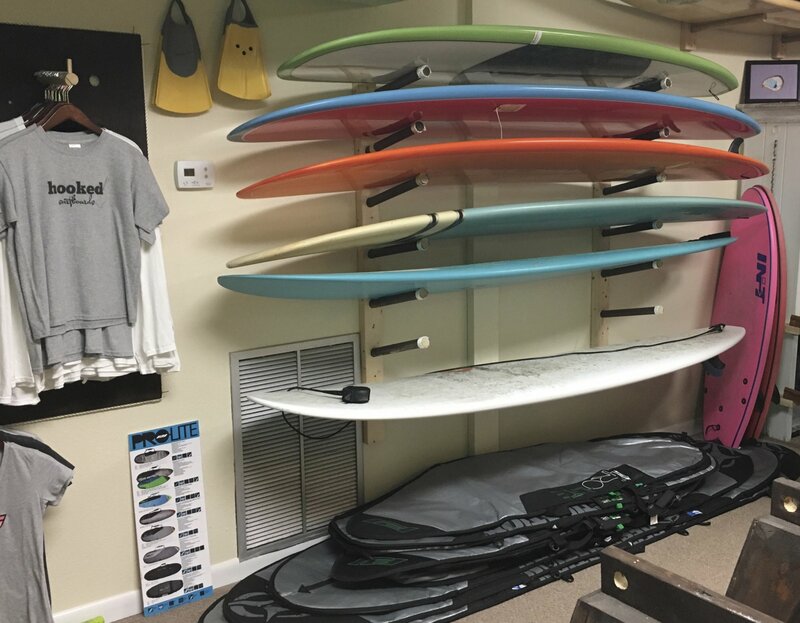 A work station is at the ready to set up your new board with fins, traction, and leash. 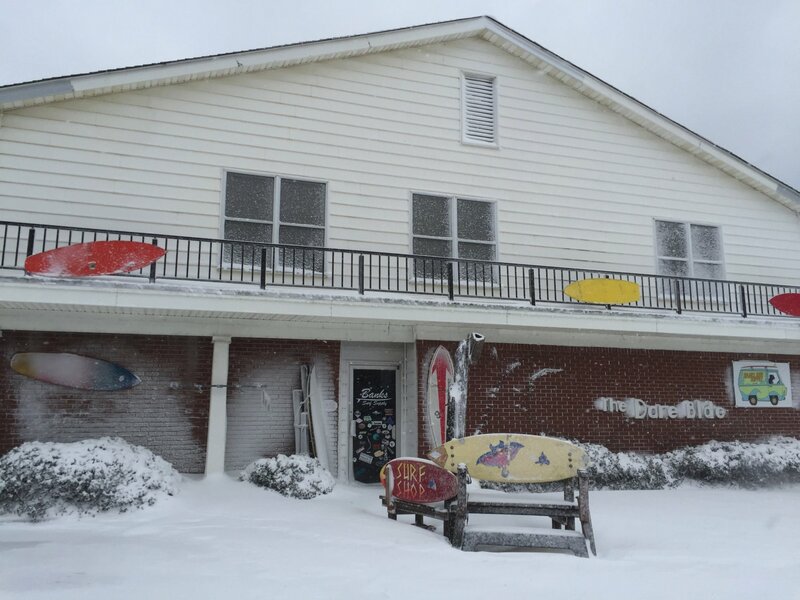 Now wax up and run across the street to our backyard surf break. 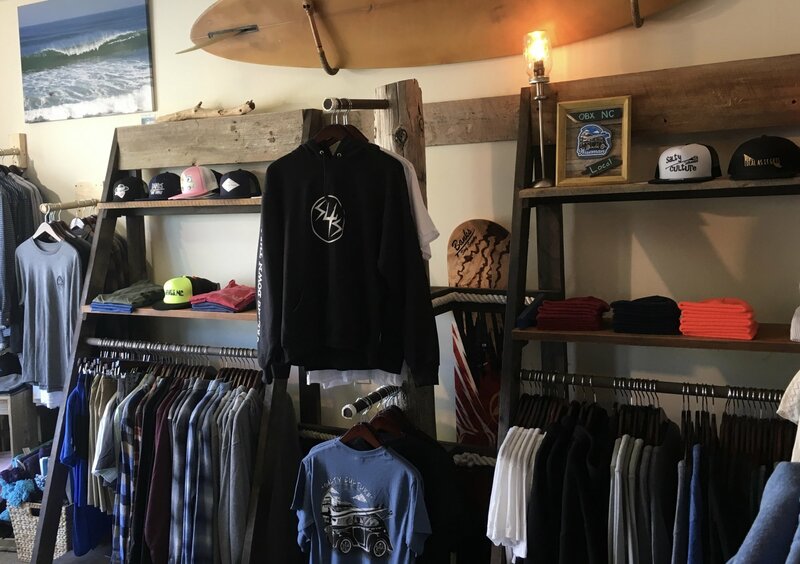 The clothing room retains all of our original custom racks and displays. 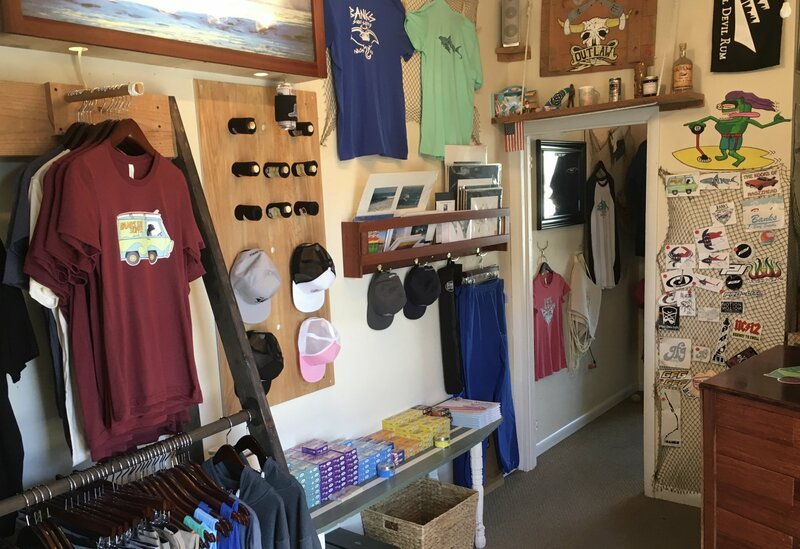 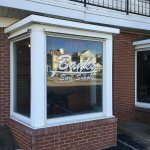 Shop our local brands and enjoy a little sun light from our bay window. 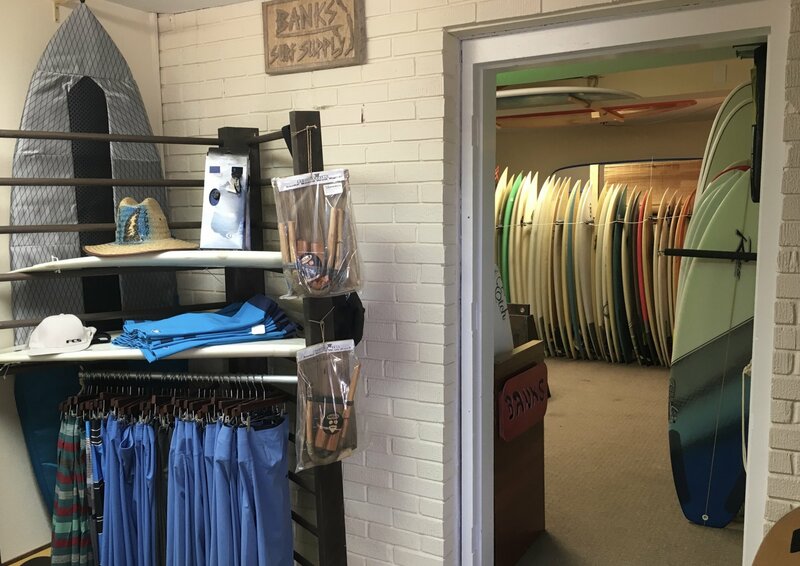 If you see the beach access filling up, you know it's time to put shopping on hold and go shred. 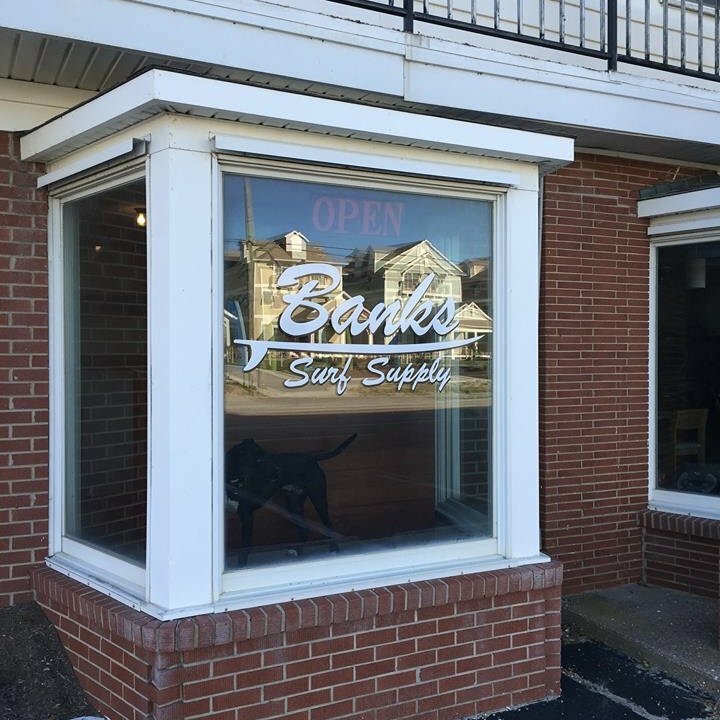 We hope you enjoy our improvements for 2018 and please keep those ideas coming.